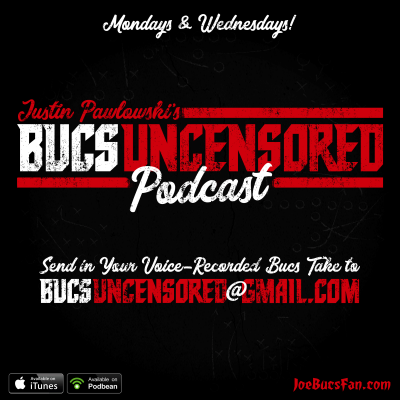 Has Player Development Finally Become A Priority For Bucs? 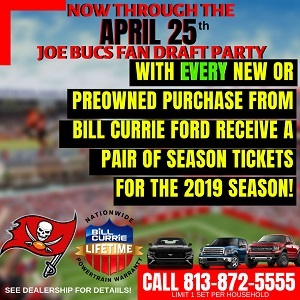 Lets stop blamming önly¨the coaches……..the GM have been terrible so as most of the players, I find this analysis pretty incomplete and simplistic……..Is a combination of factors…..Blamming Koetter or Lovie or Schiano is so incomplete!!!!! zzbuc: Couldn’t agree more. Especially where Licht is concerned.